Ericka discovered her passion for entrepreneurship when she was just five years old. This was the year that her family began a successful business where she worked every summer and spent countless hours learning the inside operations that create business success. She started her first business when she was only 18 years old. She founded Touch and Agree (TAG) Christina Business Women’s Network, which later become The International Alliance of Christian Business Women in 2008. In 2019 the name of the organization was shortened to The Alliance. Ericka is the creator of the P12 Business-building system™, which is a training system that will walk a business owner through the process of building a highly successful business. 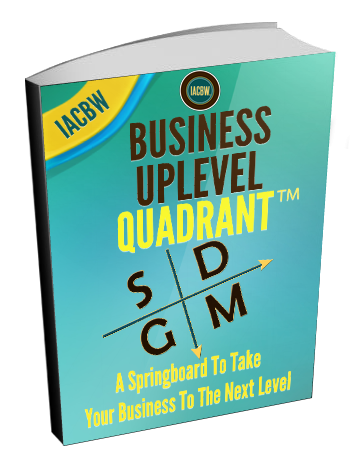 Her strategic edge is that she not only brings years of insight and tactical business expertise, she also carries a profound spiritual understanding that removes all spiritual and mental barriers that are hindering business owners from building the thriving businesses of they envision. 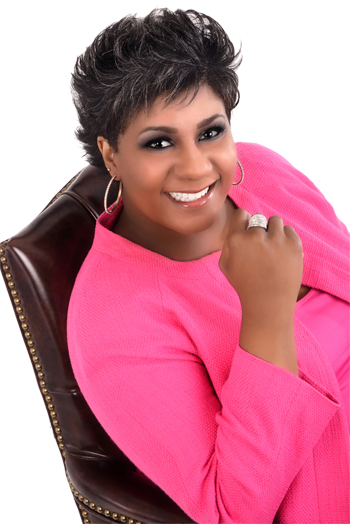 She is the creator of numerous articles, trainings, teaching tools and six books including The Power of Vision, The Fearless Living Challenge, Inside the Bulls-eye, When God Calls and her most recent work, Beyond Fearless: How to Remove Every Hindrance From Your Life. She is also the founder of The Kingdom Minister’s Training Institute. Her business is headquartered in Raleigh, North Carolina. Her newest book, Uplevel and Rise: The Christian Woman’s Guide to Business Success will be available in 2020. You can learn more about Ericka and her life’s work at www.erickadjames.com.